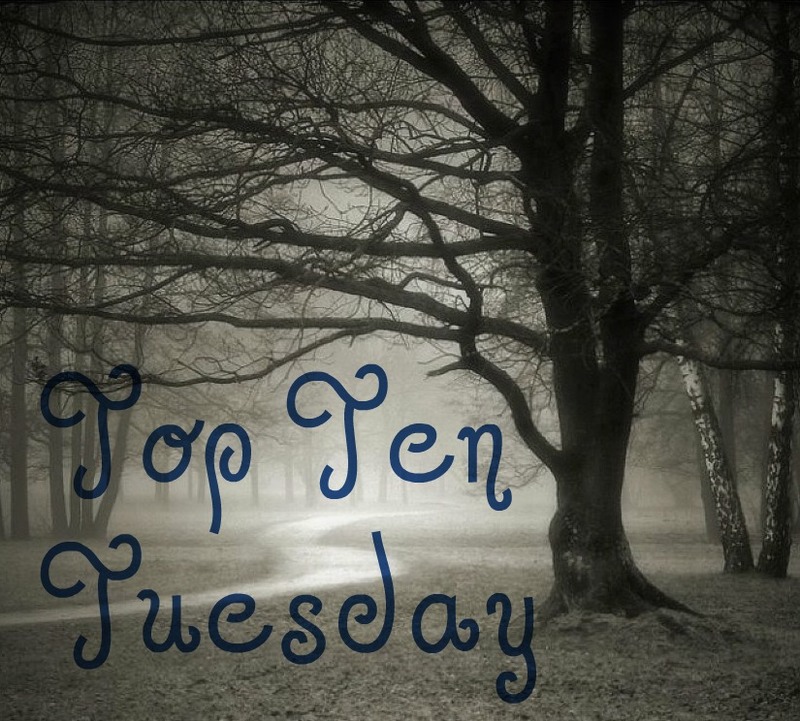 Top Ten Tuesdays is a weekly meme hosted by The Broke and the Bookish. This week, the topic has nothing to do with books, go figure. 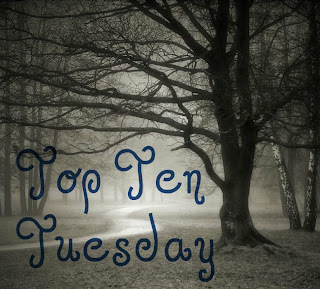 So, without further ado, here are the Ten Non-Book Sites that I visit. 1. Tumblr: I will mention specific tumblrs later in this list (because that is where I spend most of my life) but I thought a good number one would just be tumblr in general. I can spend hours just scrolling through my dashboard. Here is a link to my personal tumblr for anyone who is interested. 2. F*ck Yeah Voldemort: I used to be obsessed with this site in high school and just recently re-found it. This girl is hilarious. 4. Twitter: I don't really post a lot. I just like to creep on celebrities. :) Here is my personal twitter. 5. Pinterest: Bones and I will go on Pinterest and look up stuff for our future weddings (we're a bunch of girls). Here's the blog's pinterest. We also have other stuff on there besides books. 6. Etsy: This website is amazing. I got some really boss christmas presents for my friends last year (personalized Hogwarts acceptance letters and the like). 7. Niall Horan Gives No F*cks: This is a specific tumblr that I look at a lot. Niall is one of the guys in One Direction (you know, the band we occasionally mention on here but are really obsessed with in real life). These posts are hilarious whether or not you know the band. 8. Sugarscape: If I ran a website that talked about celebrities and pop culture, it would be sugarscape. The writers are hilarious and quirky, just the way I like them. 9. 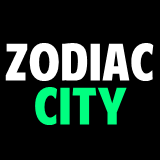 Zodiac City: I'm a huge astrology nerd, so this tumblr is like my Mecca. 10. FanFiction.Net: I put this one last because fanfiction is kind of close to books and reading and all that. But it's my post, so screw it. I am ADDICTED to fanfiction and will be until the day I die. Well, there you have it. This is what I do all day, every day. Have a great Tuesday!